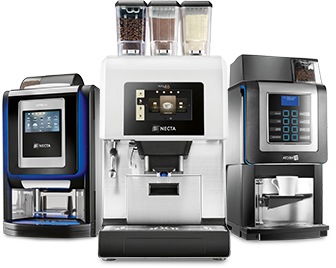 Necta is a cross segment brand of Evoca that provides Automatic and Semi Automatic coffee machines for public, offices and horeca locations and Impulse machines. 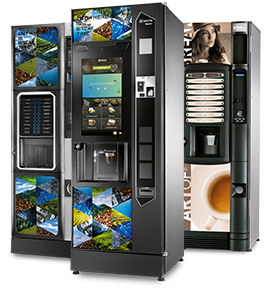 The fully comprehensive product portfolio allows Necta to play a leading role in the Automatic and Impulse segment and to be one of the most important coffee machines manufacturers in the world. Necta pursues a strategy of constant innovation and product development. 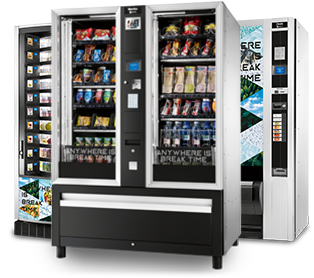 The innovations and the new technologies developed by this brand have set new standards in their markets and have been pushing vending and Horeca boundaries forward. 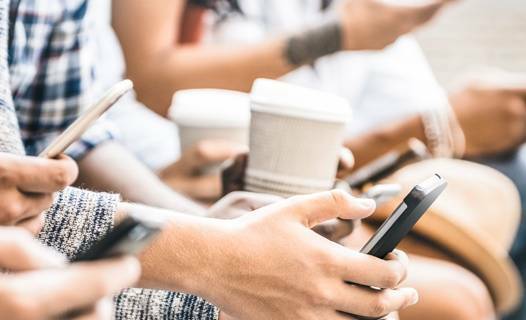 Moreover new technologies and innovation help the operators to improve their economics as well as customers purchasing experience. The Espresso brewers Z3000 and Z4000 are the core technology of our Automatic and Semiautomatic range. Those systems have been designed to deliver the best quality of the drinks, according to the taste of different consumers in different countries. Both systems are available in large and small version and have been declines in a specific version for Horeca locations. The grinding, dosing and brewing phases are automatically controlled in order to deliver a constantly excellent coffee. Necta models feature a reliable system of mixers with a single or double water inlet for the preparation of soluble drinks. The system has been designed to speed‐up the delivery of drinks, to have a very high throughput, to simplify the maintenance and to allow the installation of machines in difficult ambient conditions (in terms of temperature and humidity) preventing clogging. The mixers have optimized geometries for mixing products with low or high water flow rates and their motor can control the mixing speed. Necta aims to enhance user experience by providing innovative and dynamic user interfaces. Our touch screens, featured on most of our range, offer wide and colourful menus, filter functions for advanced search (gluten free, caffeine free, bio); they allow quick and easy selections and a high degree of drink customization. Necta Impulse models feature patented dispensing technologies, such as Softvend elevator, to allow a smooth delivery of fragile packages (food products or glass bottles) even from the top shelves of glass front machines.